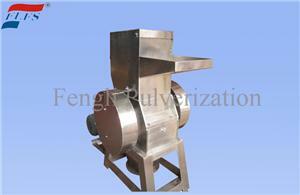 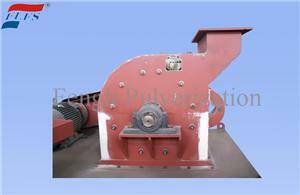 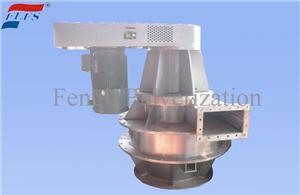 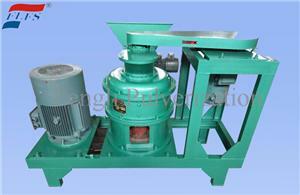 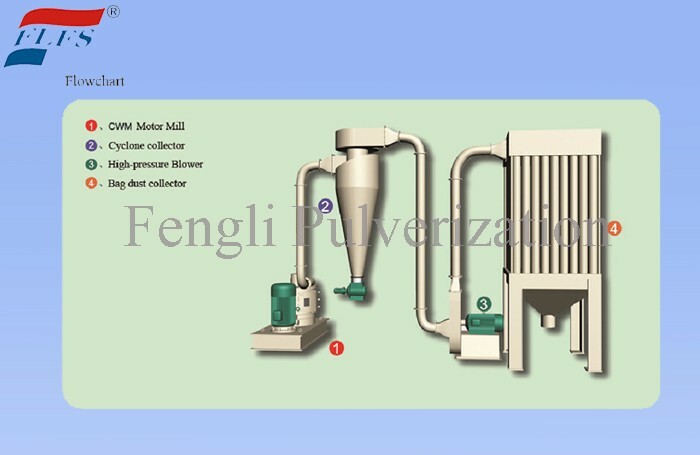 rotor mill is a current super fine grinder which is suitable for grinding of inorganic and organic substance, it possess the most advanced mechanism of ultrasonic waves pulverization and spraying function, it can produce the high slight frequency vibration, and have dual function of drying and grinding simultaneously. 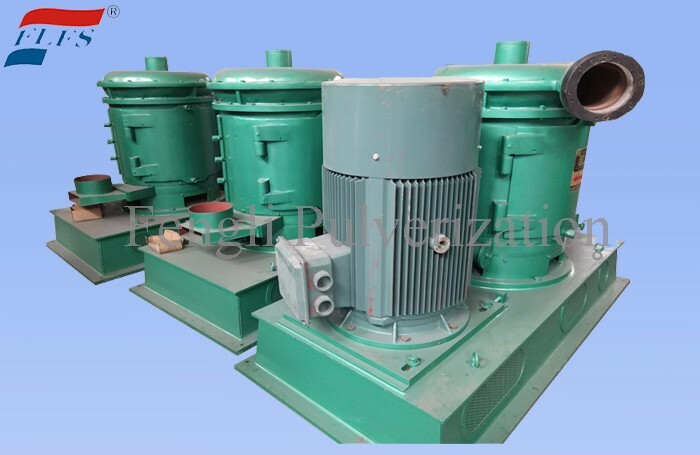 rotor mill not only has the features of high efficient grinding and ultra fine article fineness but also of the adjustable fineness in the processing of no stop working. 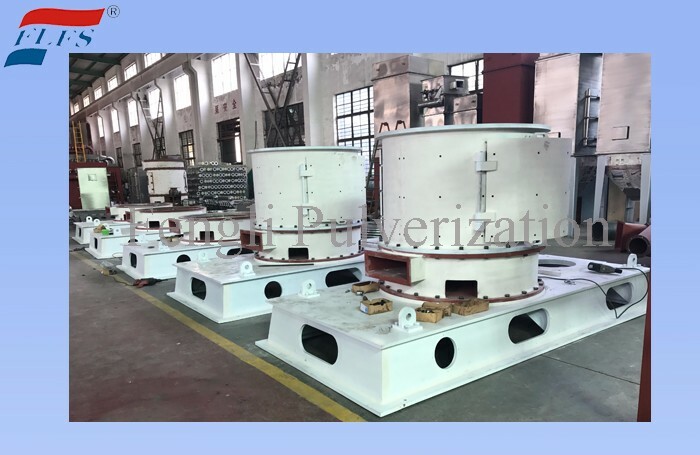 It is widely used in many industries such as chemical, dyestuff, pigment, medicine, non-metal mine and non-ferrous metal, especially is suitable for the grinding of special material and thermal sensitive material. 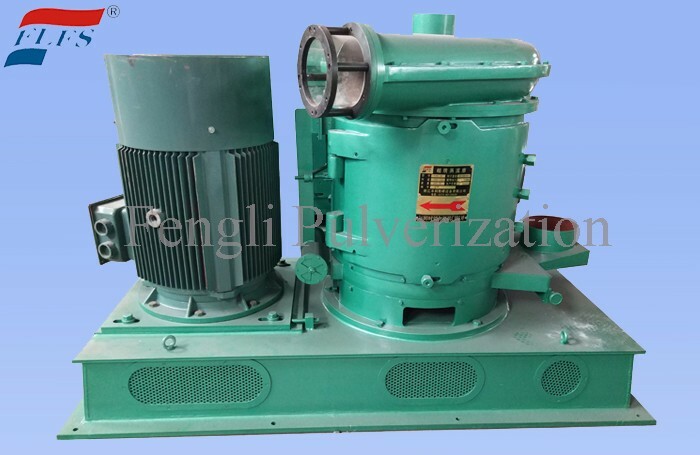 It also can process the tough fiber and moisture substance and it well solved the ultra-fine grinding of the organic substance such as Polyethylene, PVC under normal temperature. 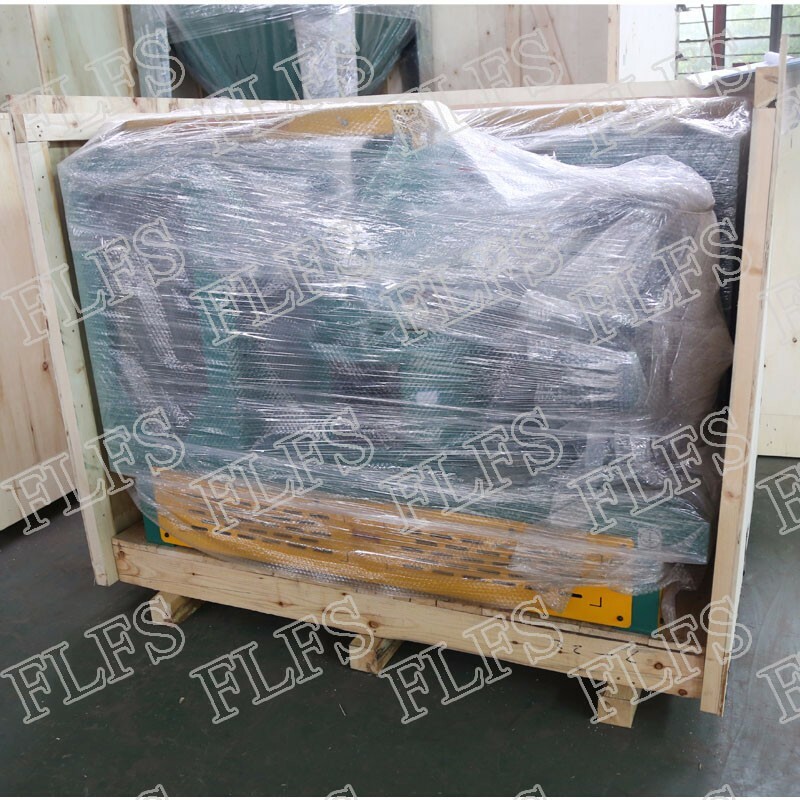 The equipment have obtained the national patent, the gold award of Chinese patent and technology fair, and it have been ranked in national key new product and national torch project, this equipment can replace the imported equipment.